First in Comfort. First in Care. 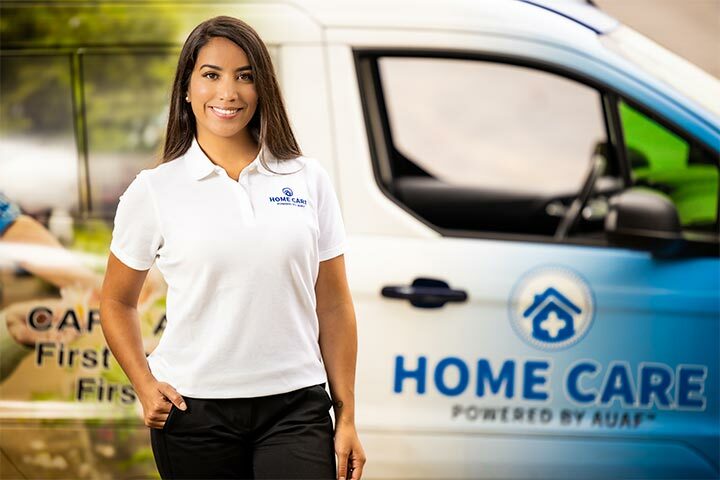 Homecare Powered by AUAF has served as a Chicagoland elderly homecare agency for over 25 years. 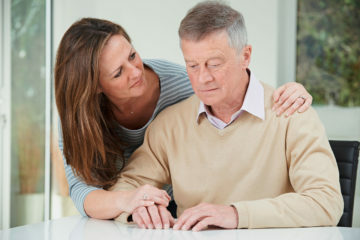 We are structured to provide specific levels of senior care services for your loved. 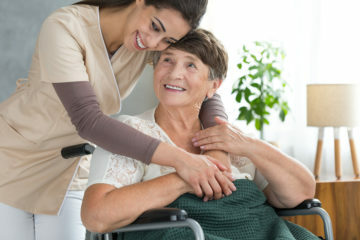 Our elderly in-home care service is an alternative to an assisted living facility or nursing home. 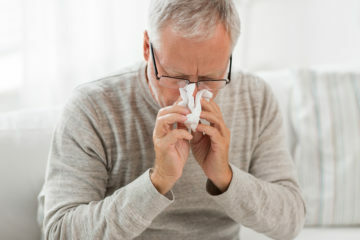 This allows your loved one independence and the comfort of home. Depending on your specific needs, a personal plan of care is created so you or your loved one can receive help a few hours a day. 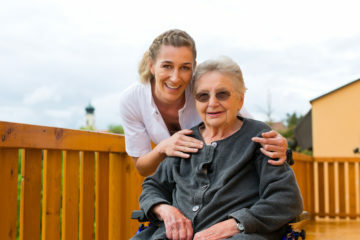 Our in-home caregivers are trained to provide one-on-one elderly care. 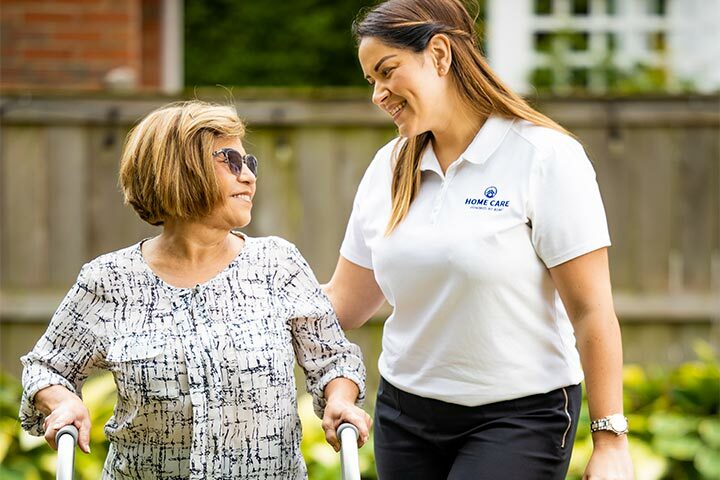 Because we want our clients to continue to do the things they enjoy, while maintaining peace of mind, our home care aides hours are flexible and varied. 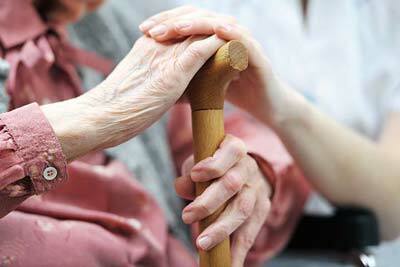 Home care aides are available for elderly care services seven days a week, between 6am-8pm. 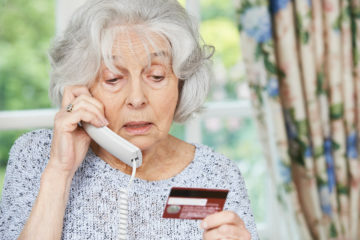 Our elderly care services come at no cost to you. Learn more about how we are funded. Our mission is to serve our Illinois community and meet each of your senior home care goals. We have a dedication to the diverse communities that we serve. Our roots of service are based in the Coalition of the Limited English Speaking Elderly (CLESE). From our beginnings, Homecare Powered by AUAF and our senior care services sought to serve the diversity among our communities. 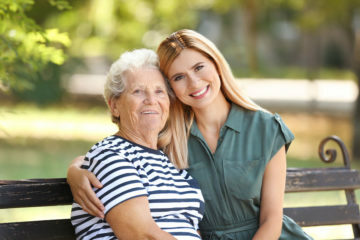 If you are unable to come to our office to learn more or sign up your parent or loved one for elderly care services, we can send a representative to you to get the initial process started. Give us a call at 773-274-9262. 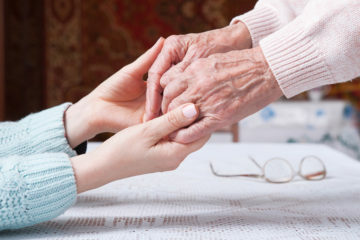 If you find that you want to be the caregiver for your elderly parent or loved one, you can opt to do so. 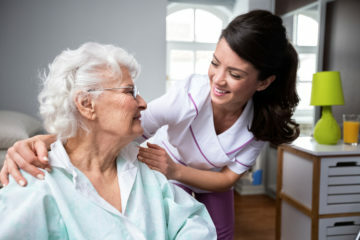 Should your loved one meet the criteria for home care services, and you meet the requirements and training by Home Care Powered by AUAF, you can provide the homecare for your elderly parent in their home. 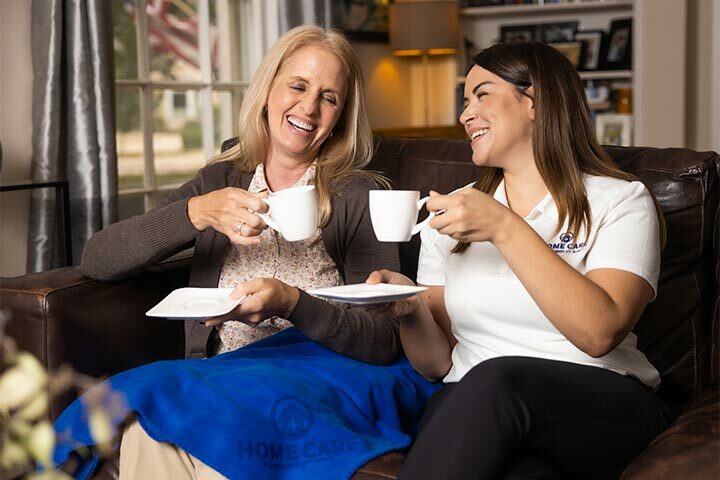 To learn more about how you can be the one to provide elderly homecare to your family member, neighbor, friend or loved one, be sure to look at our FAQ page. 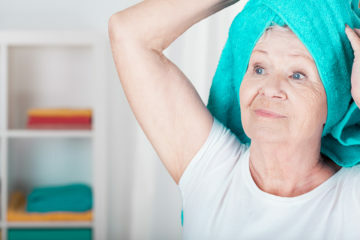 Our home care services for seniors have no long-term contract. You are free to use them for as long or as little as you need. 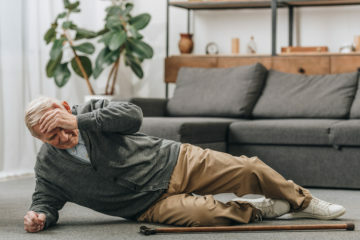 Home Care Powered by AUAF is here to help you. Fill out a form or give us a call at 877-947-2685.
top Our staff is fluent in English, Assyrian, Arabic, Russian, Persian and Armenian. To learn more about Home Care Powered by AUAF call 773.274.9262.